It’s the day before YOUR BIG DAY! One thing that you and your families need is peace of mind. 2 Pops Catering can keep you calm and satisfied! 2 Pops Catering has impeccable working relationships with most Tulsa area venues! 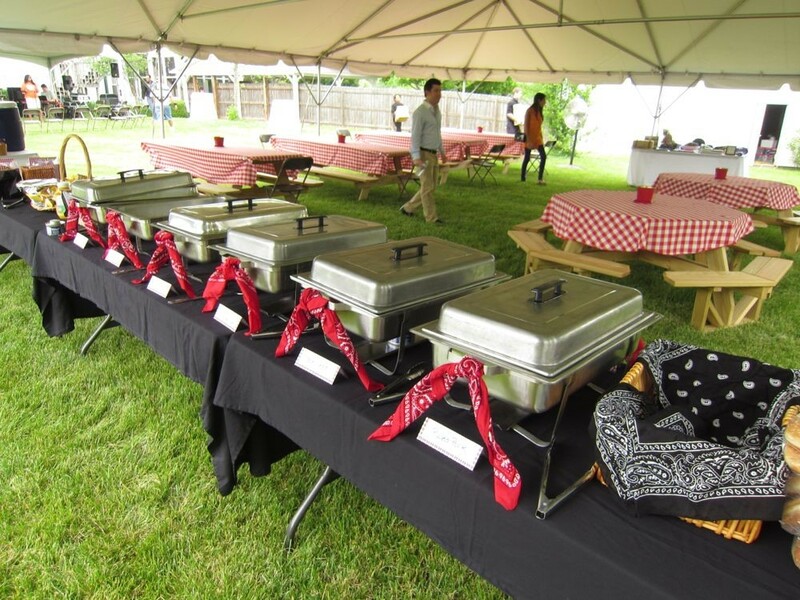 Your families will be impressed with the first choice, 2 Pops Catering! Ask about our wedding package! Call at 918-516-8277 or email us at orders@2-pops.com. 2 Pops Catering, Best Food Ever!